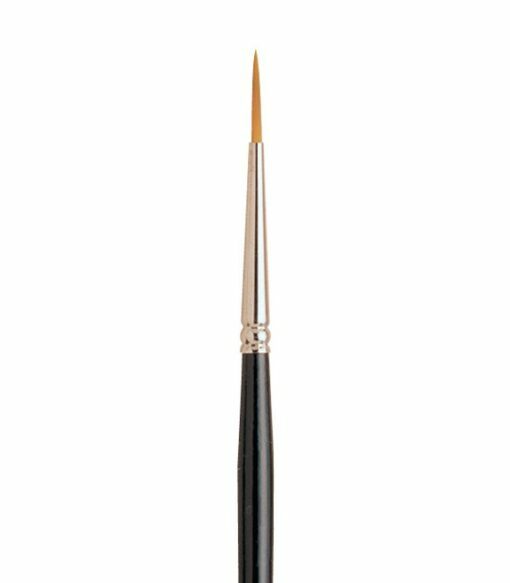 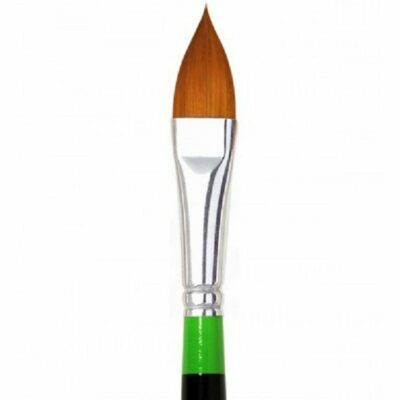 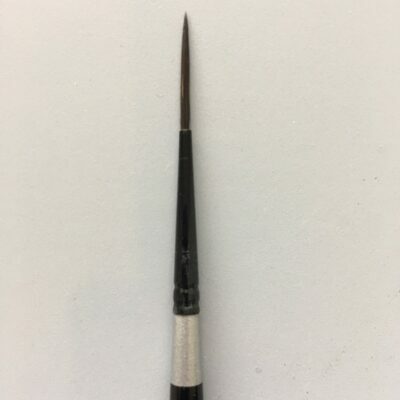 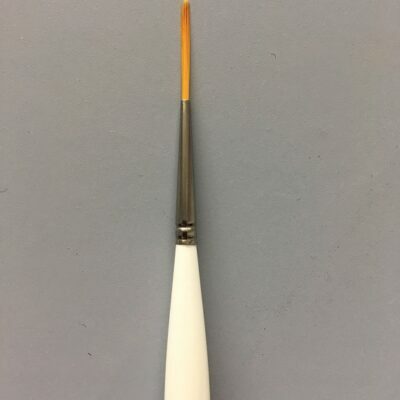 The Golden Taklon Liner-2 features a golden taklon brush head, a short, black lacquered wooden handle, and a seamless, nickel-plated ferrule. The Medium hair length of the liner holds just enough paint but doesn't require the extra control of a script liner. 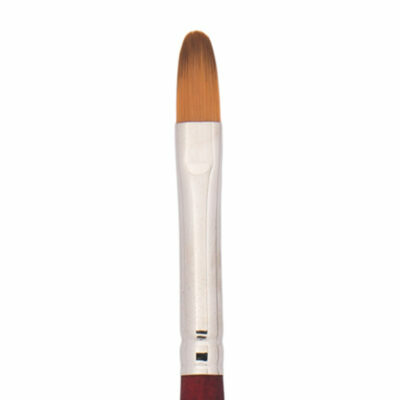 Well-suited for scrolls, straight lines, or stroke work.